I’ve not heard anything from Nobody (that makes it sound like I’m covering something up whilst talking to the police in a 1950’s ganster movie…anyway) in quite sometime. Maybe I’ve missed his recent release? Maybe he hasn’t had any recent releases? Whatever, hes just dropped a brand new track “Out Last Dance” featuring Cedric Bixler-Zavala from The Mars Volta. In typical Nobody style, this is all chilled out, lush synth sounds, and psychedelic, woozy, heady beats…lovely stuff! Check out this new bootleg track from Cryptochrome aka Anik of Dark Circle. This is gypsy, folk, hip hop business perfect for the summer time. I’m not going to say too much, just download the track below! I’ve been caught sleeping! Sorry to say it, but I have. I have only just heard about East London producer Bare Beats. I was linked to this free download, the alternative version of his recent albums title track, “Strangeways”. I was intrigued and impressed by the ambient, electronic style of Bare’s beats. It’s coming from hip hop, there’s full hip hop sensibilities, but some may find it hard to call his music hip hop, but then again that’s exactly why I like it. Check out the full “Strangeways” album, which features guest vocals by Rosie Greenwood and Stray Dog, both female singers, which again sets Bare Beats work aside from your typical UK “beats” producer. Download the free track below, then grab yourself a copy of the full length album. 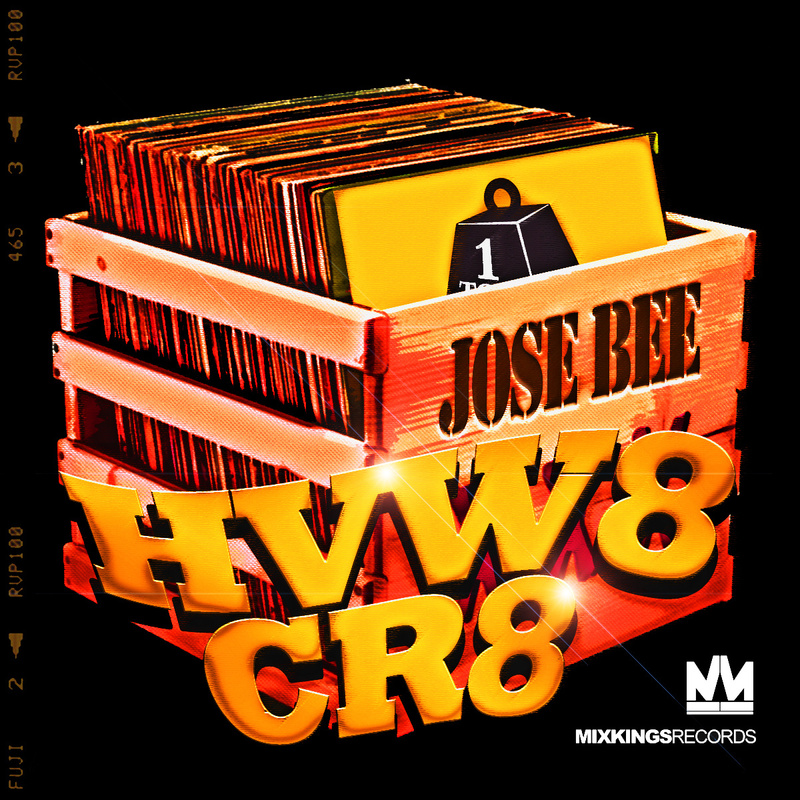 Scotland’s finest Jose Bee has just put out his new album “HVW8 CR8” via The Mixkings bandcamp page. The album or beat tape, well beat mp3, is 16 tracks long and stocked full of tough, funky, classic beats. Sampled filled tracks, taking inspiration from the golden era of hip hop, but never sounding dated or boring, this is great stuff. Perfect for MC’s and DJ’s to play with, and its all yours for free! Don’t sleep on the rest of Mixkings Records output, each release is quality. UK legend Ty come correct again with another track taken from his, “Kick Snare and An Idea pt.2” single released on Tru Thoughts. I like the direction he has taken on “Well Well Well”, soulful, dancey, fun loving, yet still straight up hip hop. Animmated by the one and only Infinite Livez, check out the new video to “Well Well Well”. 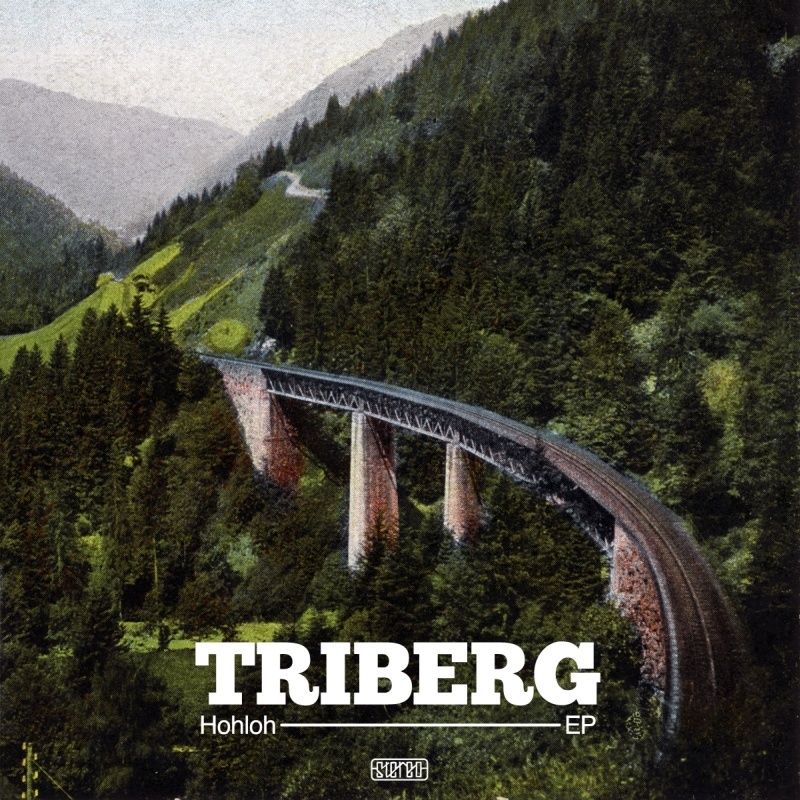 This new EP from Triberg is right up our street, that street being heavily influenced by krautrock, jazz, and modern electronic sounds. “Hohloh” mixes up live drums, bugged out synths and rhythms, it is an organic take on the modern future beats sound, with heavy influences from the past. Psychedelic, folky, electronic, beats and more. Top quality stuff. I could say more, but I think you just need to hear it for yourselves. “Hohloh” is out now on Hiperbole Records. 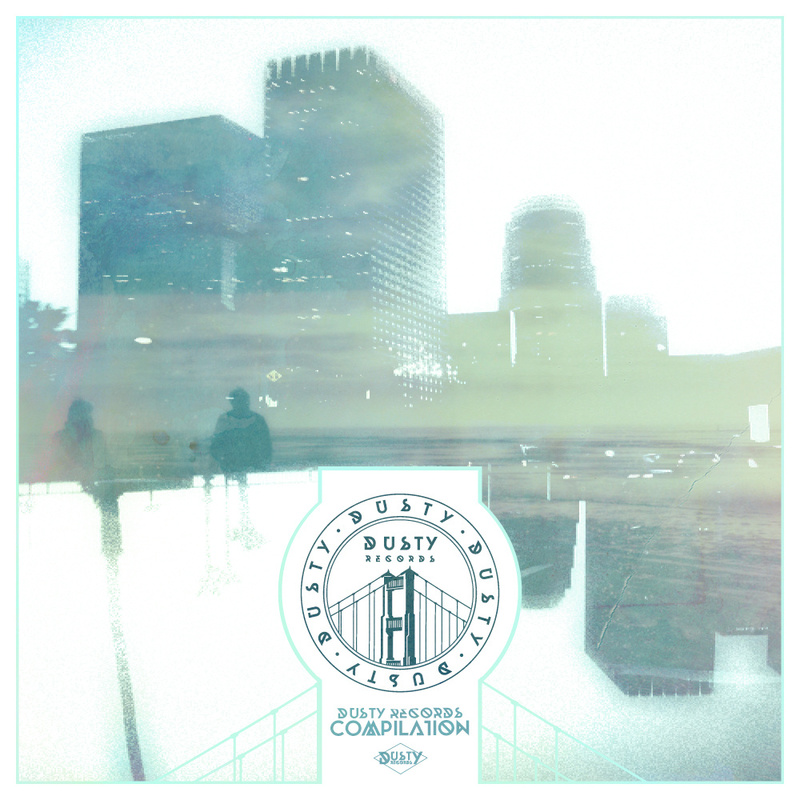 Straight out of San Francisco, Dusty Records is a label putting out some excellent new instrumental forward thinking beats. “Compilation Vol.1”, showcases up and coming producers attached to the label and is a fantastic mix of electronic woozyness, mellow beats, and sun filled soul. There is a real soulful feel to the compilation, which sets the label aside from its counter parts. There’s still as much experimentation but all with a whole lot of soul, maybe it’s the weather in San Fran, I dunno? This 14 track compilation is an excellent introduction to an interesting new label, and all yours for only $1. I’d not heard of Kody Nielson until today, when I saw Sir Psych talking about his new album on facebook (facebook can be useful!). So after checking Kody’s bandcamp page I wanted to share his excellent new album, “Devils” with you all. It’s a nice mix of sounds, sludgy downbeat rhythm , jazz drums, psychedelic distortion, synths, it’s all there. Some track are straight out of the late 60’s, others sound more new wave influenced, then you have some full on jazz madness. It is definitely a happy sounding album, which is refreshing and perfect for the summer time. 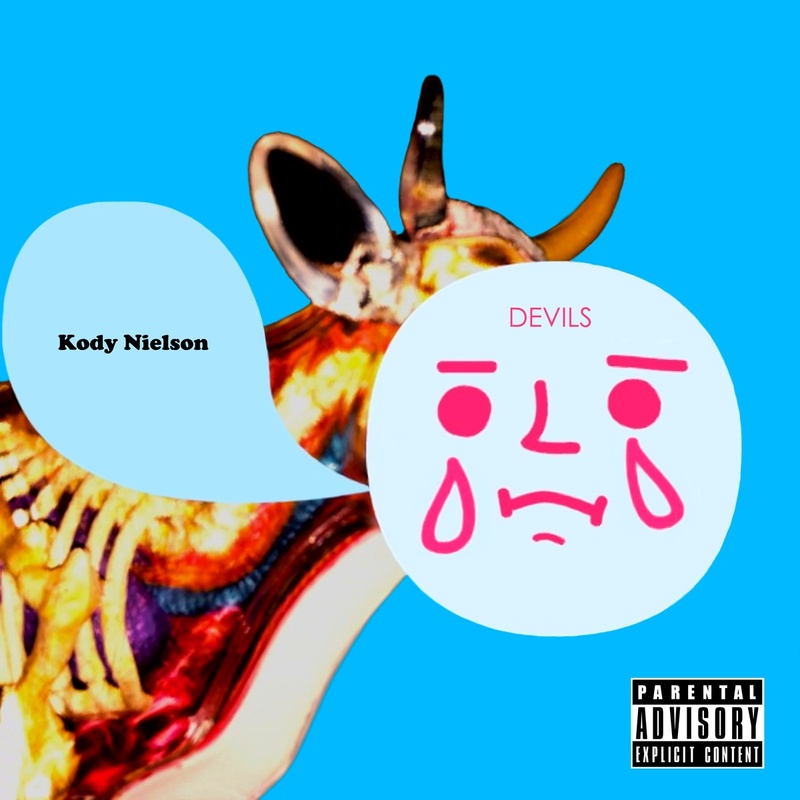 Like I say, I do not know much about Kody Nielson, but going by “Devils” I definitely want to hear more, and so should you! New Mr Chop! 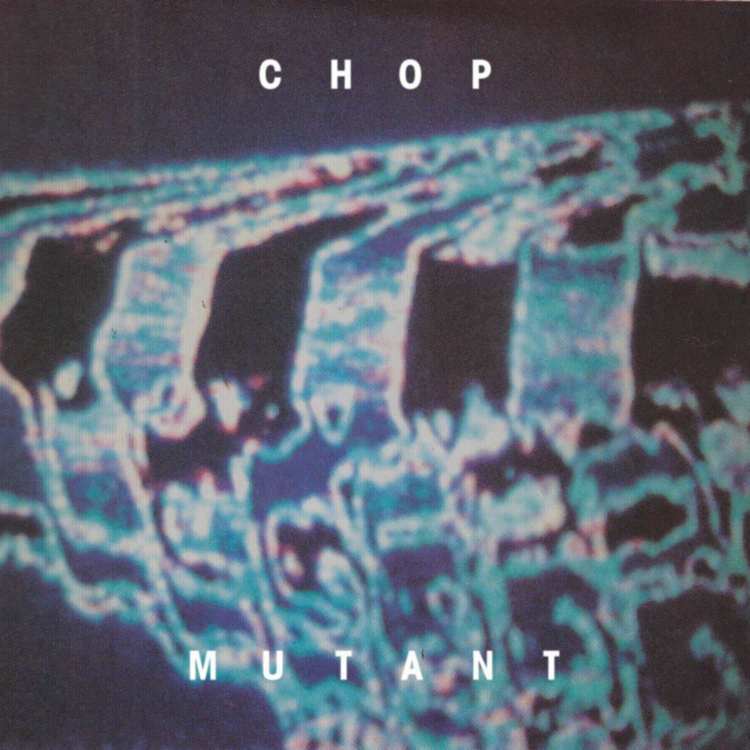 Yes thats right people, the first new Mr Chop material for some time is now with us in the form of the “Mutant” EP. Available now through the Now-Again Records DripFM site, the EP feature Mr Malcolm Catto on drums, a sure sign of quality if ever there was one. Look out for the forthcoming album, “Illuminate” available from the 16th of July. Described as “Cybotron by way of a Tangerine Dream”, intriguing. Check out this excellent new mix by The Gaslamp Killer. “HELIO GLK” is a mix of tracks taken from the album, “13 Degrees Of Reality” by the Heliocentrics, released on Now-Again Records.